The peach tones of the champagne cubic zirconia are highlighted by the rose gold, giving a warm and luxurious feel to these cufflinks. 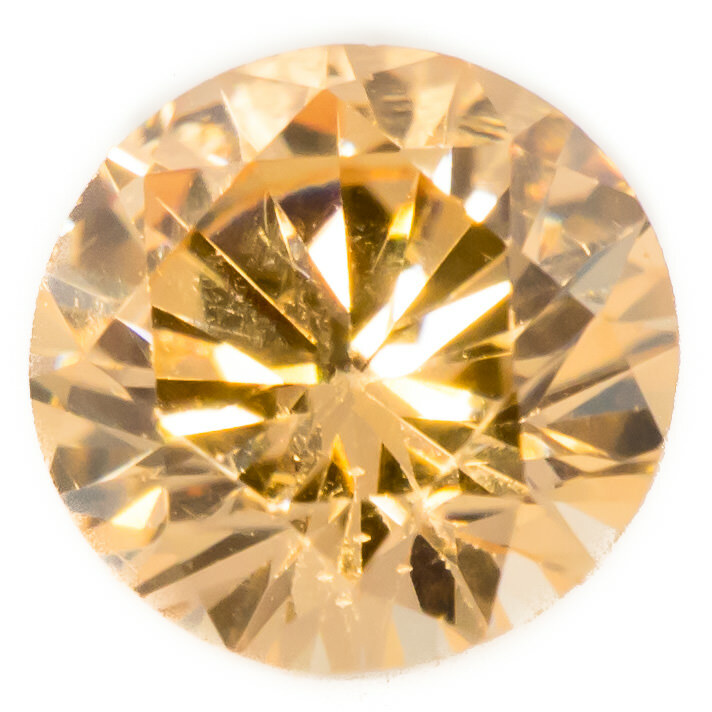 These bright peach coloured gemstones give a gentle warmth which is contrasted with a high sparkle. They are lab grown and ethically sourced.